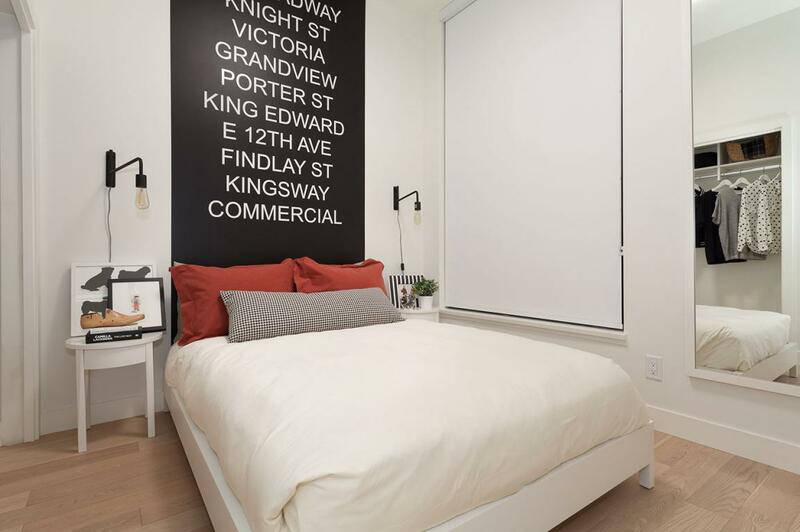 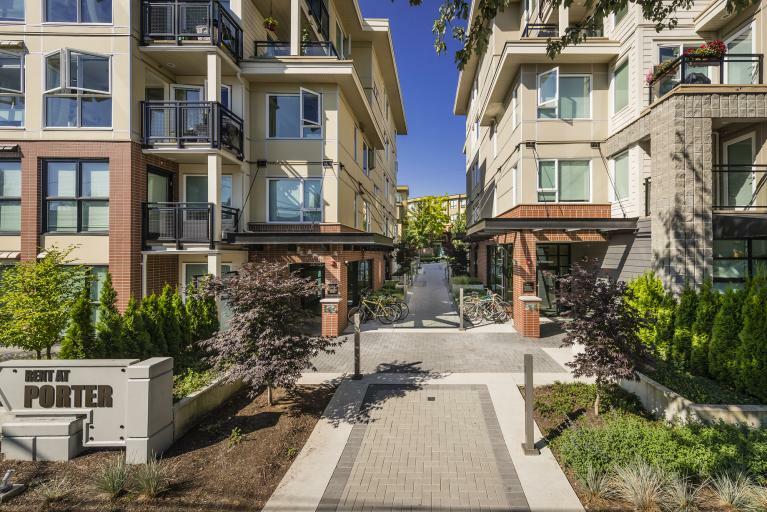 Mercer is a boutique 11 unit collection of new luxury rental apartments in Vancouver's vibrant Commercial Drive neighborhood, located right on a bus line and close to two skytrain stops. 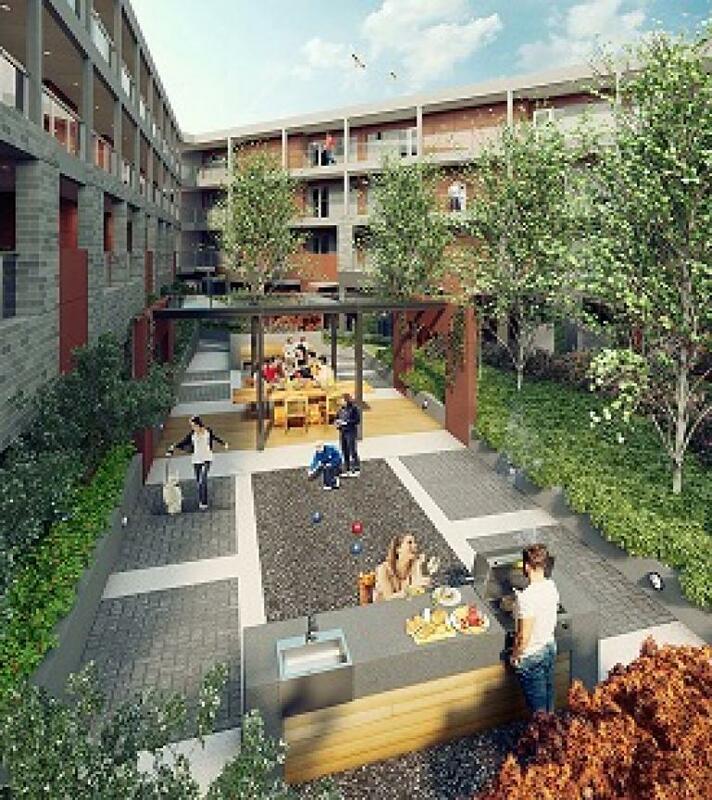 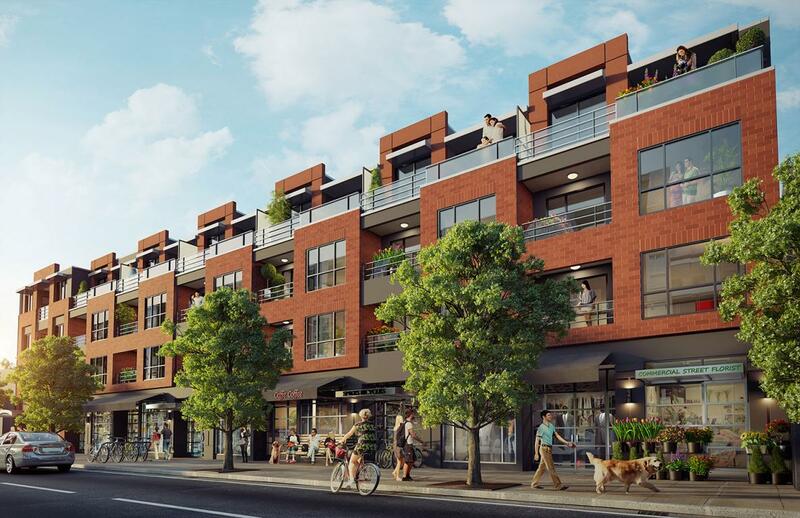 This neighborhood is home to an incredibly diverse array of amenities, from local shopping boutiques, ethnic neighborhood grocers to the treasured Trout Lake Community Centre. 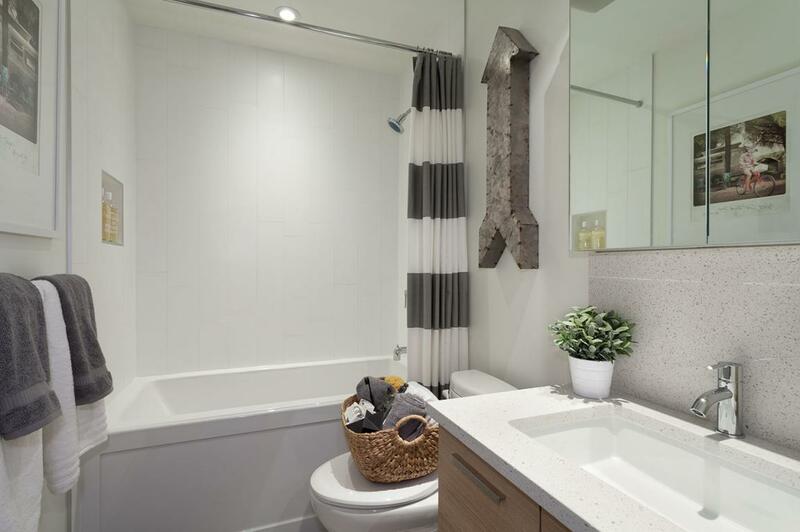 Elementary and secondary schools are within walking distance and with green space and pocket parks abound, including Trout Lake, this is a great, family-oriented neighborhood. 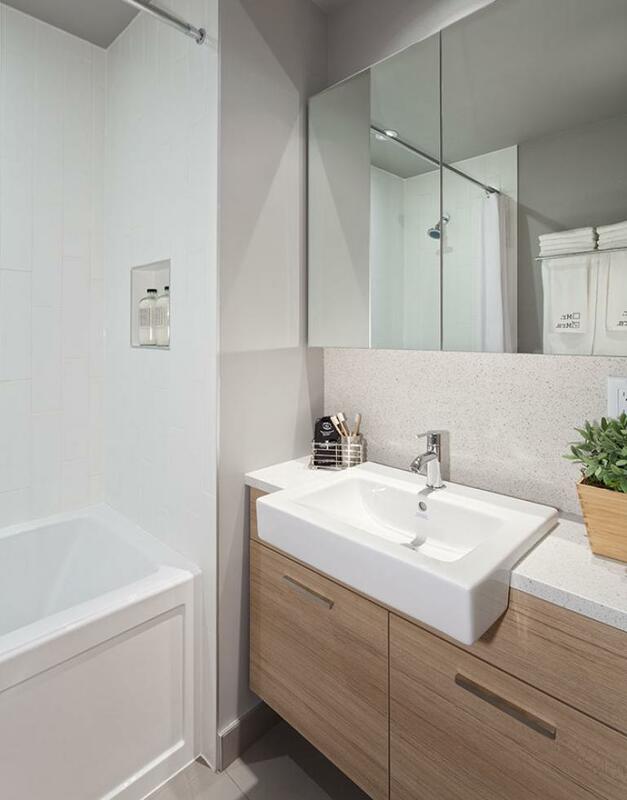 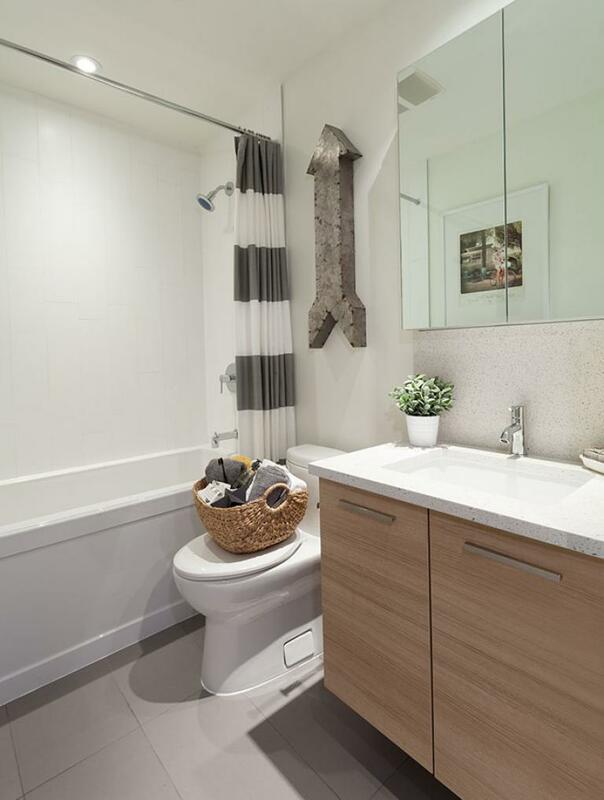 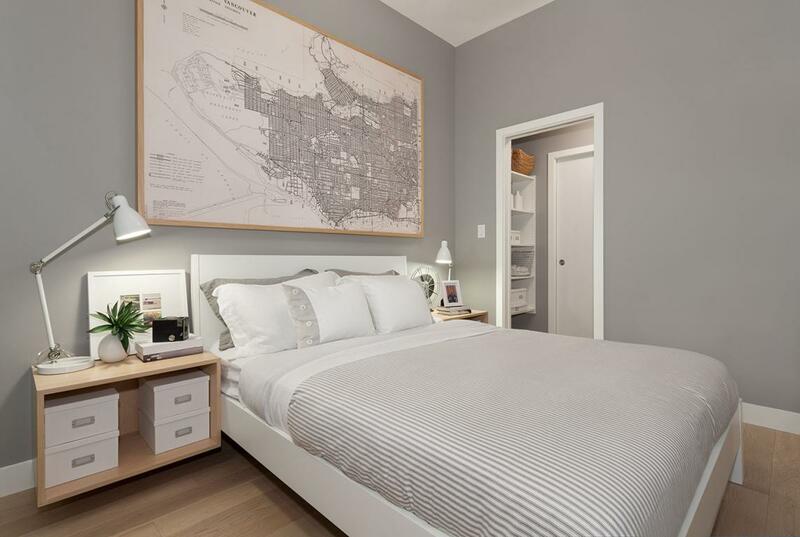 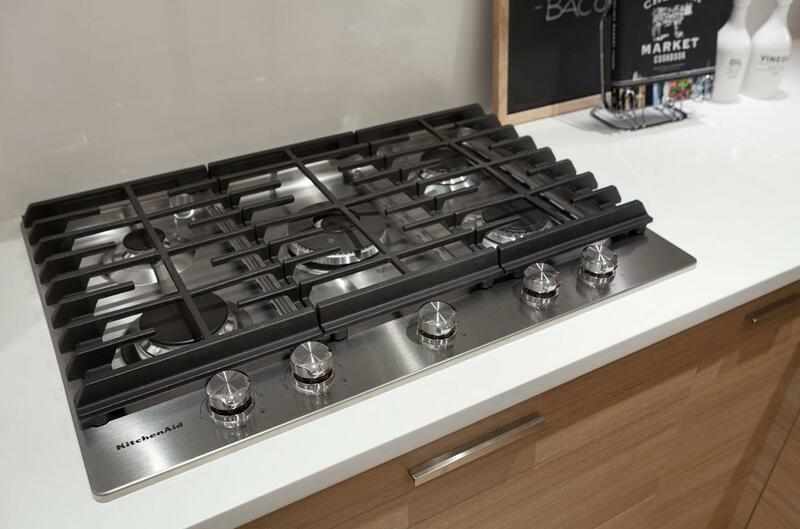 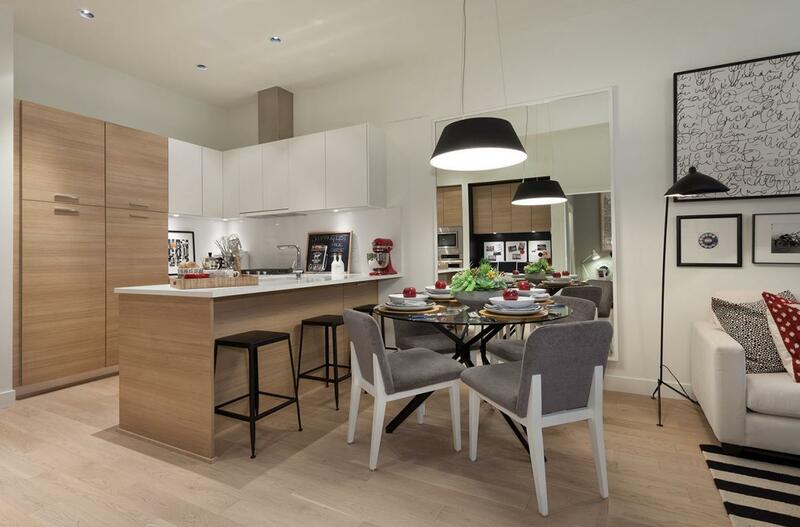 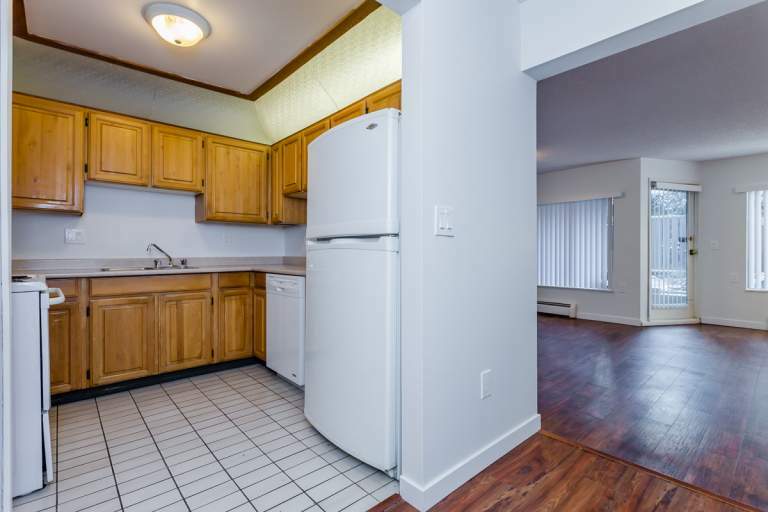 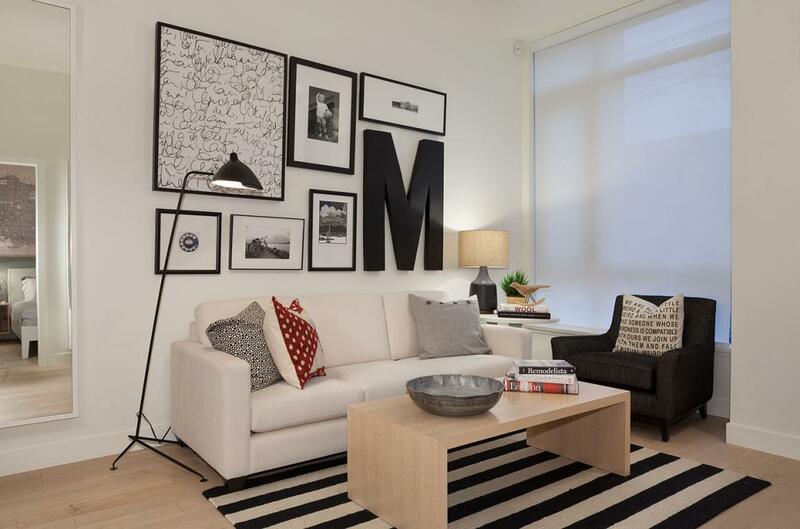 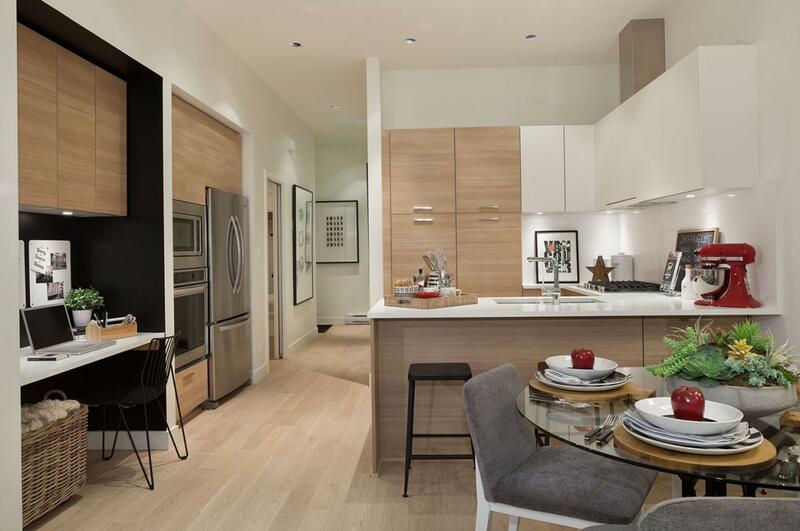 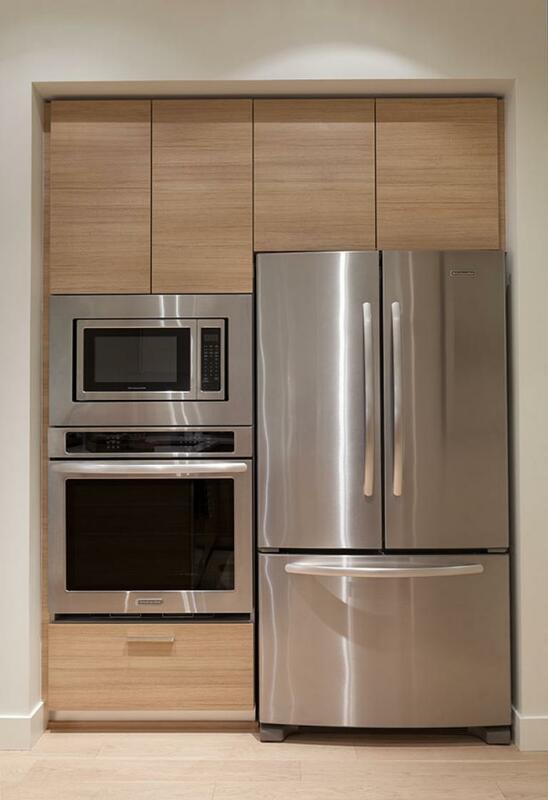 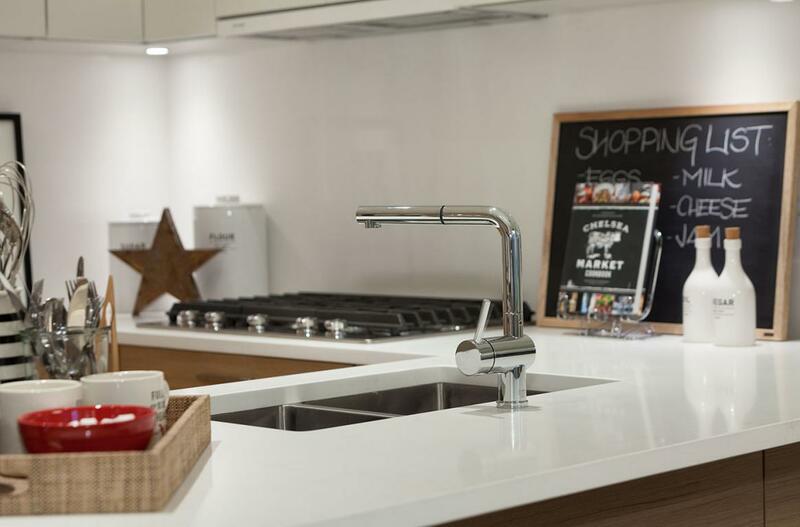 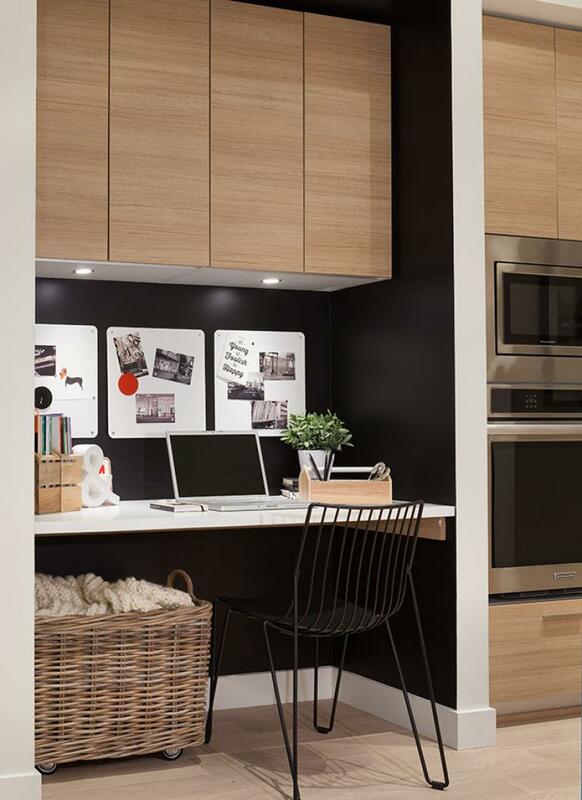 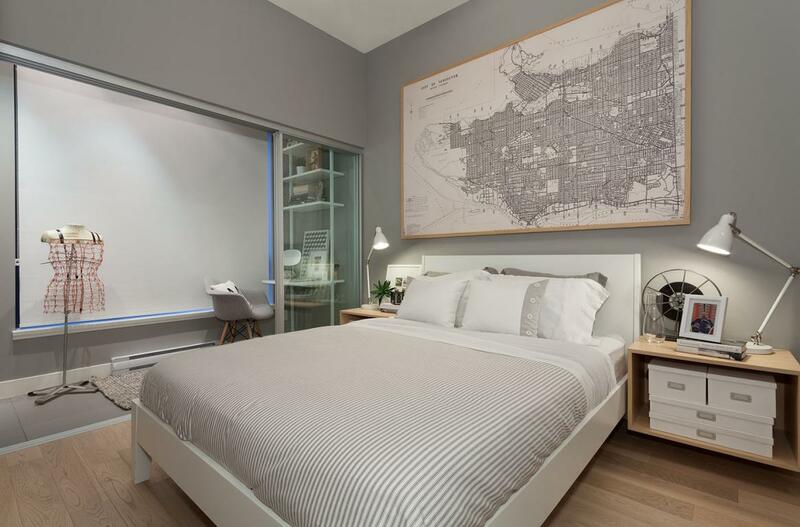 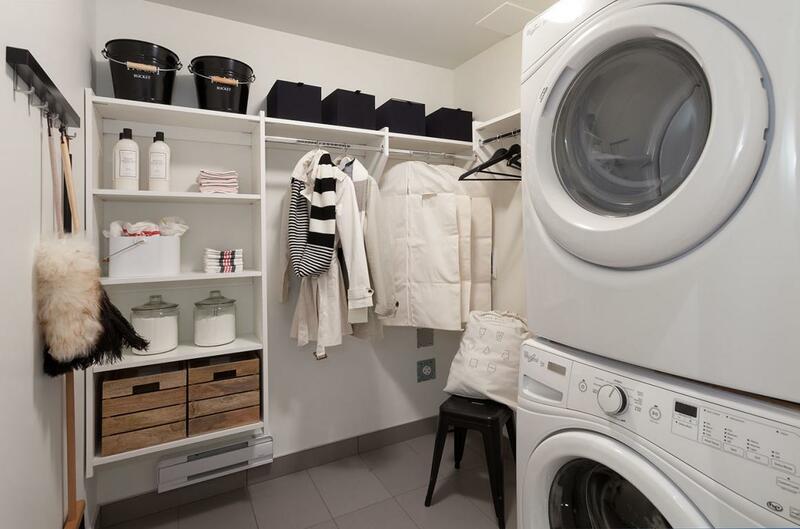 The Mercer rental collection offers a range of one bedroom and two bedroom Vancouver apartments for rent with high ceilings, spacious kitchens with luxury appliances and ample in-suite storage. 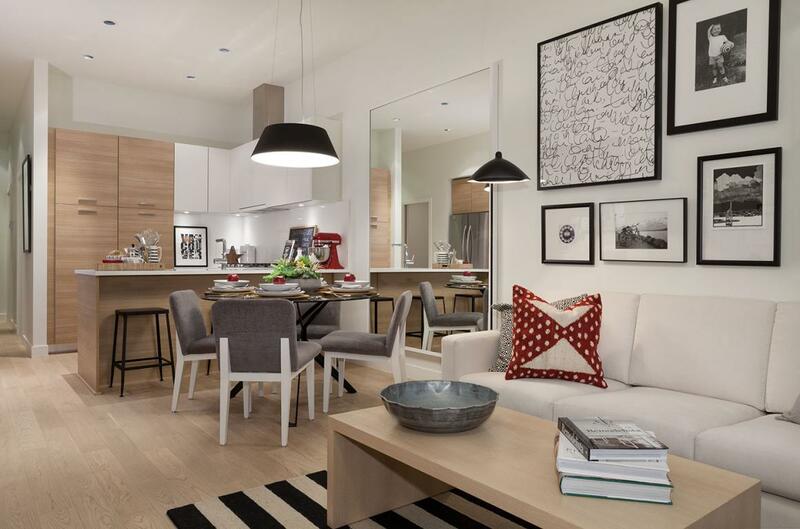 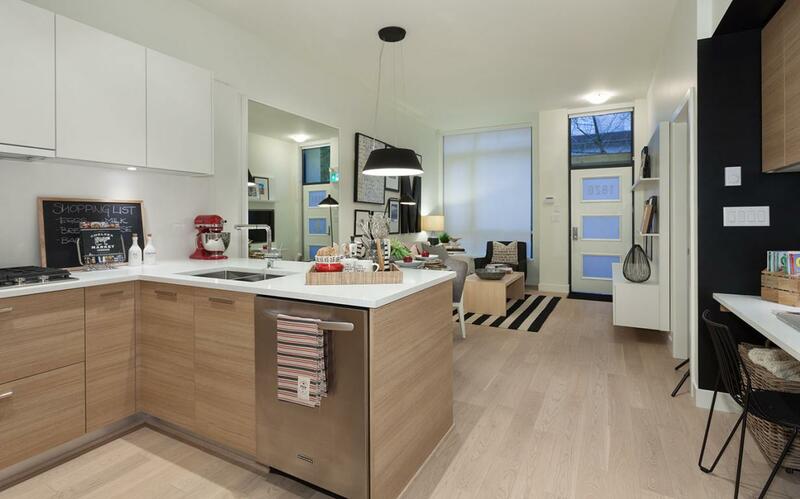 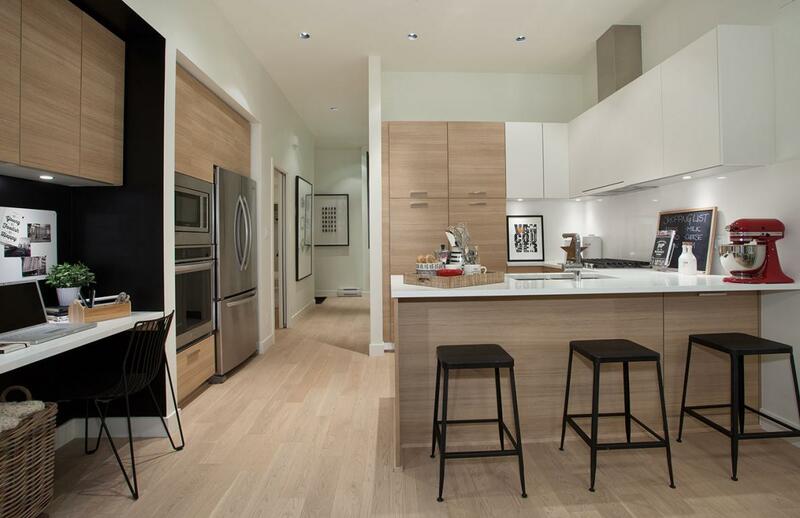 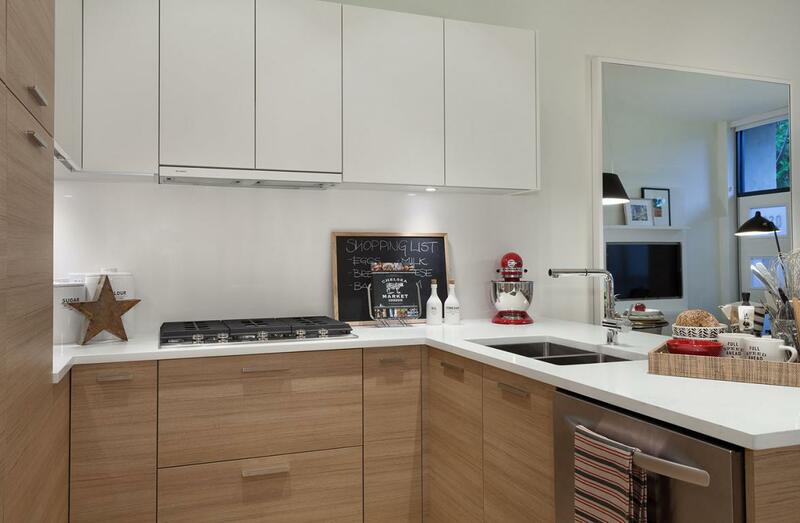 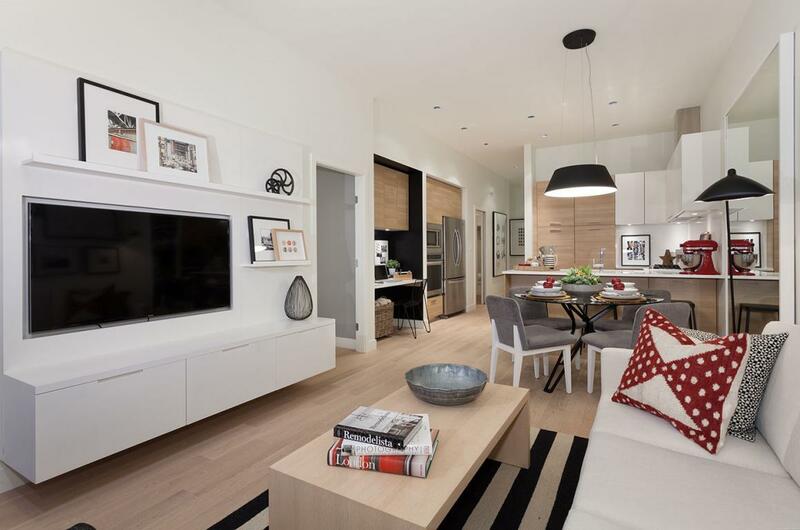 Don't miss the opportunity to live in the Mercer luxury rental apartments in Vancouver.